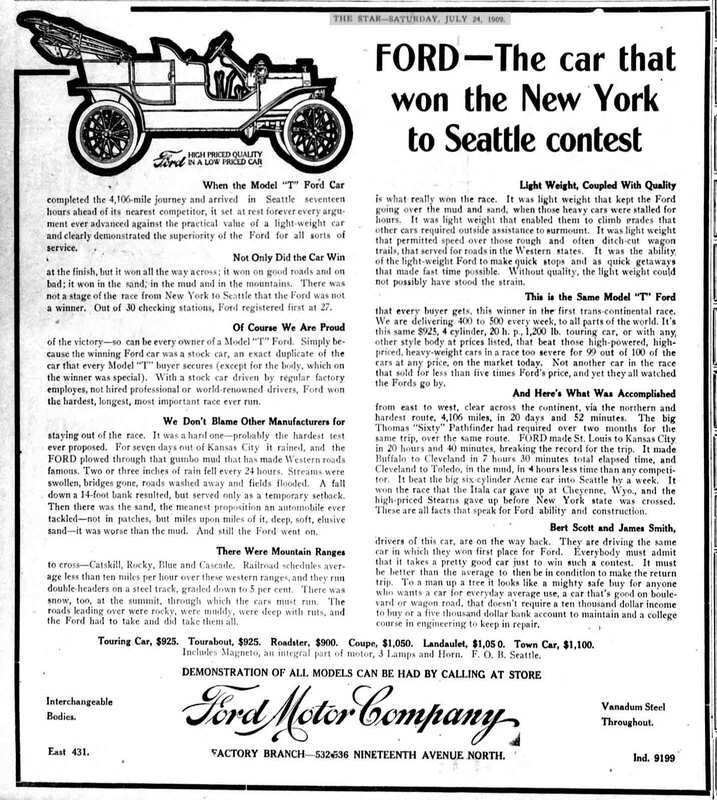 Model T Ford Forum: Just makes you want to run out and buy one! Model T Ford Forum: Forum 2013: Just makes you want to run out and buy one! Wait wait. I want one of each! In the 1940s, Sidney Strong of Atwater MN and of Strong Ford Agency. A 1909 touring was for sale. Sidney paid $15 for it and in about 1946 drove it east for the Glidden tour. Ts were still very reasonable in the 1940s. In the early 1930s, a good Model T could be bought for $10 if it had a battery and/or good tires.